In 2011 Apple ended Final Cut Pro as we knew it and started over with a brand new video editing application: Final Cut Pro X. The disruption from this change is still being felt by the film, television, and video industries to this day. 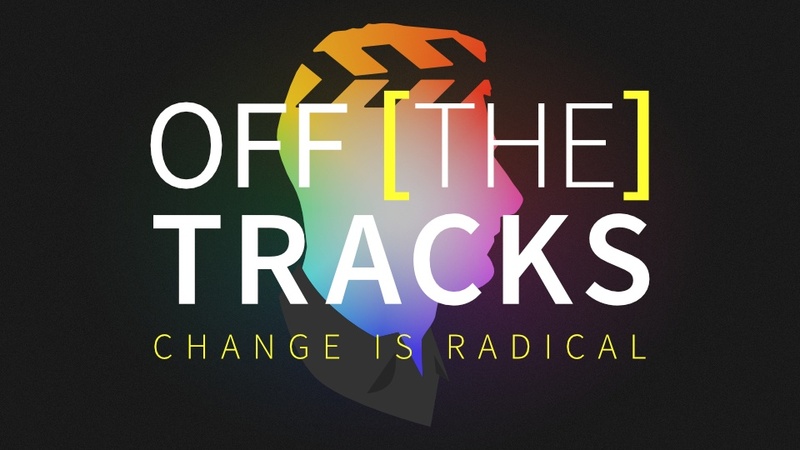 With misinformation running amok, Off The Tracks aims to clear the air once and for all. Industry insiders discuss Apple's controversial decision to redesign the video editing application Final Cut Pro. 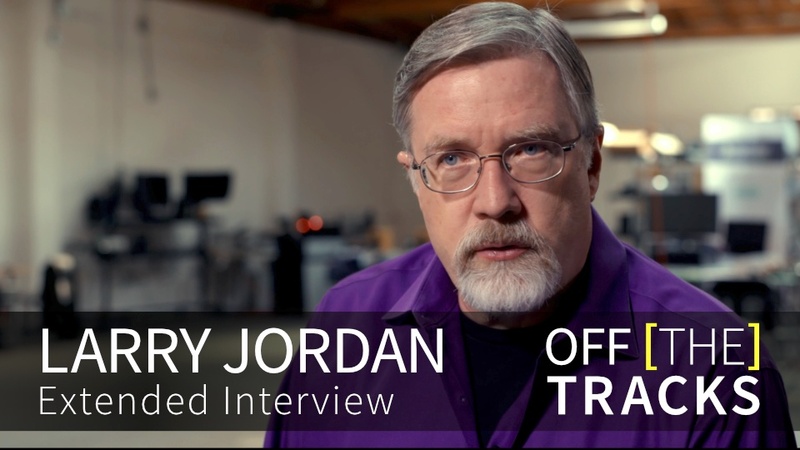 This documentary explores why the release of Final Cut Pro X upset video editors and how the software is being used today. 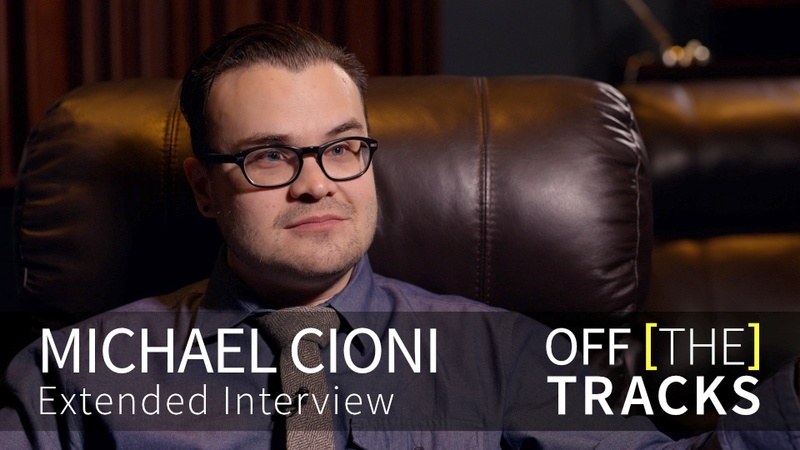 Off the Tracks features exclusive interviews with the creative professionals who use the software and the developers who created it. Why did Apple make Final Cut Pro X?